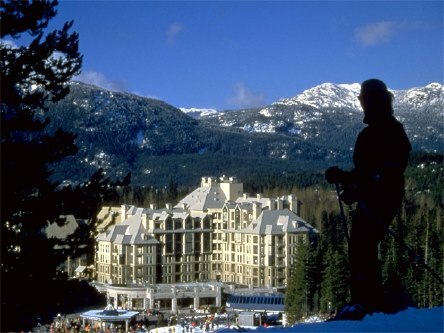 "The Pan Pacific Whistler Mountainside was Voted the best Whistler location by Conde Nast Traveler Magazine"
Pan Pacific Whistler Mountainside is an award-winning, year-round Whistler resort hotel exceptionally located at the base of both the Whistler and Blackcomb Mountains. Experience the intimate ambience of the hotel's alpine lodge while enjoying a luxurious hotel suite complete with full kitchen, fireplace, balcony, floor-to-ceiling windows and deluxe Aveda salon amenities. Hotel guests can relax poolside at Pan Pacific Whistler Mountainside's year-round outdoor heated swimming pool, or enjoy one of the hotel's two outdoor hot tubs all with spectacular views of the local mountains. Pan Pacific Whistler Mountainside also offers a cardio/weight room and steam room. The hotel features outdoor heated pool and hot tub, 24 hour Concierge and Front Desk associates to pamper you and your family. 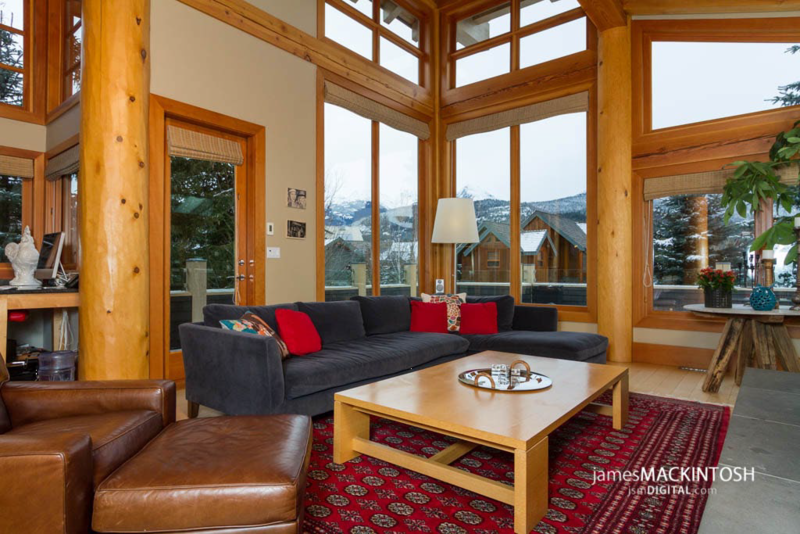 Whistler has one of the most desirable and breathtaking locations in Canada and has been voted one of the favorite ski destinations in North America. View the newest Pan Pacific hotel in Whistler the Pan Pacific Village Centre. u Make A Reservation for Whistler's Pan Pacific Mountainside Online Now!